"Honest", "diligent", "straight forward", "responsive"... are just some of the words my clients have used to describe me! Courtney is our agent for my mothers home. She really made the difference. My mom could not be happier, and thats hard to do! :) She sent reports (without us even asking) so we could compare and make the best decision. She really knows the industry as she answered all our questions regarding inspections ect. She gave us an honest straitforward answer, even when the answer was not always what we wanted to hear. I like that about her - she steared us strait, gave us the bright side, but didnt sugar coat it! We used Courtney to find us our next home in Roseville. Her tenacity in the process was superb and she managed to broker a deal beyond what we thougt was possible. However, my husband lost his job the day before the offer was made. As a result, we had to sell our home in a depressed market several months later. It turns out our home was worth less that what we bought it for, so a short sale was our only option. What has been described as long, frustrating process was made simple and easy because of Courtney's diligence. Our home sold after 4 months of negotiations with the lender, which is unheard of! She worked exetremely hard to sell our home in this market under less than favorable conditions. We highly receommend her for her knowledge and drive and intend to use her again when we buy our next home in a few years! Courtney is the reason we bought our home. As first time home buyers we had quite a few salespeople treat us with indifference when they found out this was our first home purchase. Courtney was the exact opposite and worked with us to find a better home than we could have ever imagined. After 8 years of living in our house, we still can't believe we live is such a wonderful house and neighborhood. Thank you Courtney! Courtney was a true asset to helping me achieve my goal of being a home owner. She helped calm me and direct me when the going was getting tough, but yet gave me some strong directives when I was all over the page. She literally took me to see 30 houses in two days and never complained or made me feel like I was asking a lot of her. She found homes that met my criteria and did not show me houses out of my price range or without the amenities that I wanted. My experience with Courtney was amazing and I will definitely use her for any future purchases I make! I have done business with Courtney over the span of almost a decade. She has always put her clients needs above anything else. She is knowledgeable, courteous, and diligent when it come to servicing her clients . She also has vast experience in the industry, whether it be in resale, new home construction, investment properties and marketing. She also strives to let the experience as least stressful as possible for her clients, using her due diligence to make sure her transactions run as smoothly as possible. 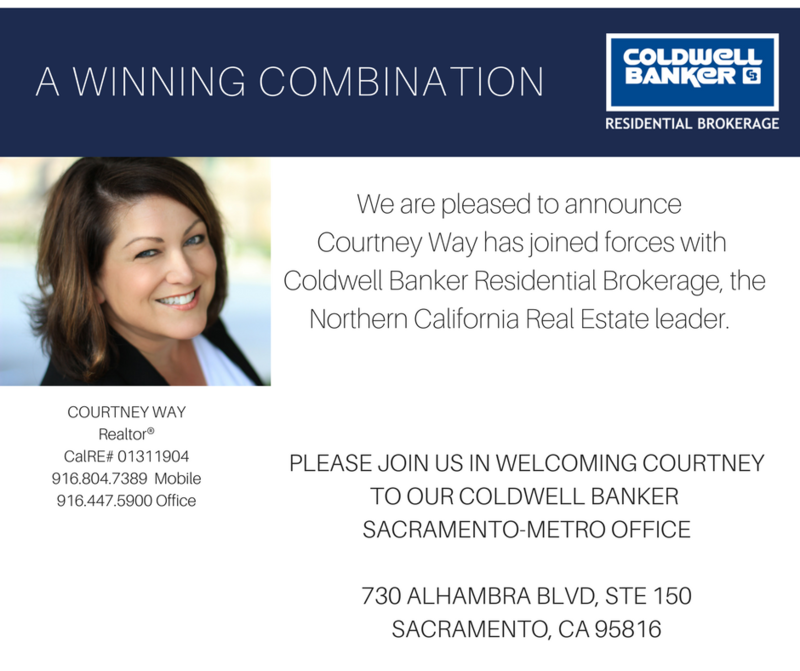 I can also guarantee that no one will work harder for her clients than Courtney when it comes to finding the best deal! 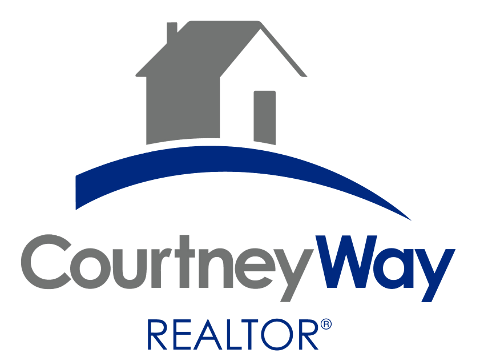 I will continue to use and refer Courtney for all my real estate business! Thanks, Courtney! *Look for more of my reviews on www.zillow.com! I am your Better "Way" to Real Estate -- since 2001.